Amici's East Coast Pizzeria is about quality, convenience, and an appreciation of the Northeast's distinctive Italian cuisine. 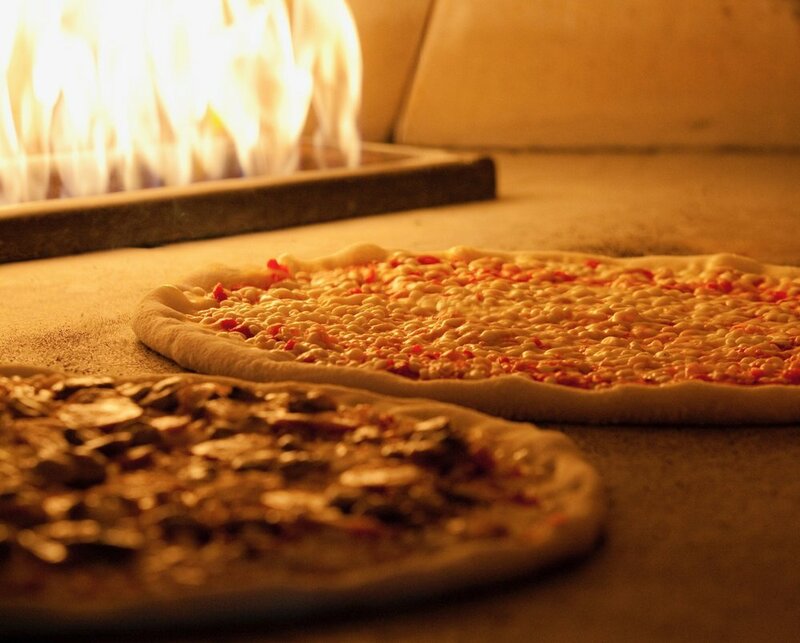 Our pizza is inspired by the traditional, Italian brick oven pizzas of New England. The 700 degree temperatures of our stone ovens produce thin crusts that are crisp, airy, and slightly chewy…a taste of perfection.